Dear insomniacs... Cheer up, only 3 more sleeps &apos;till Christmas. 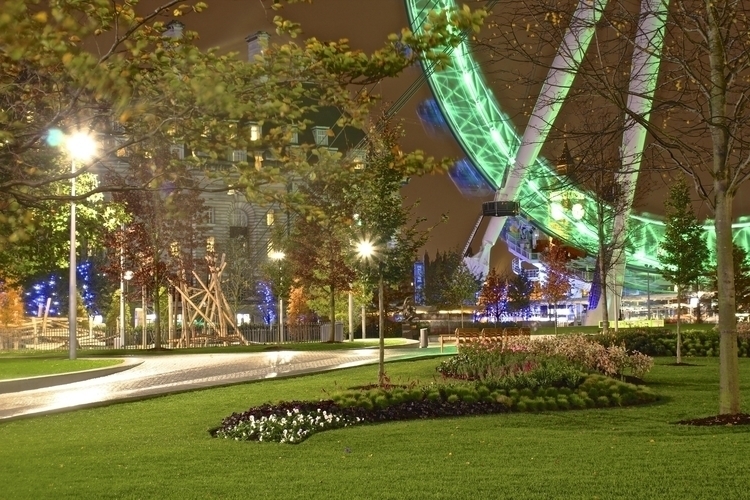 A long exposure (12 seconds) photo of the London eye.